Yes, it is possible to transform your everyday living space into a warm, welcoming and festive retreat that is both elegant and pet-friendly this holiday season! 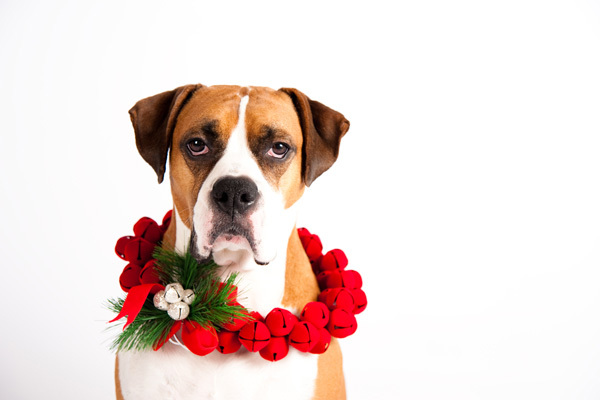 Remember your pets when decorating for the holidays. 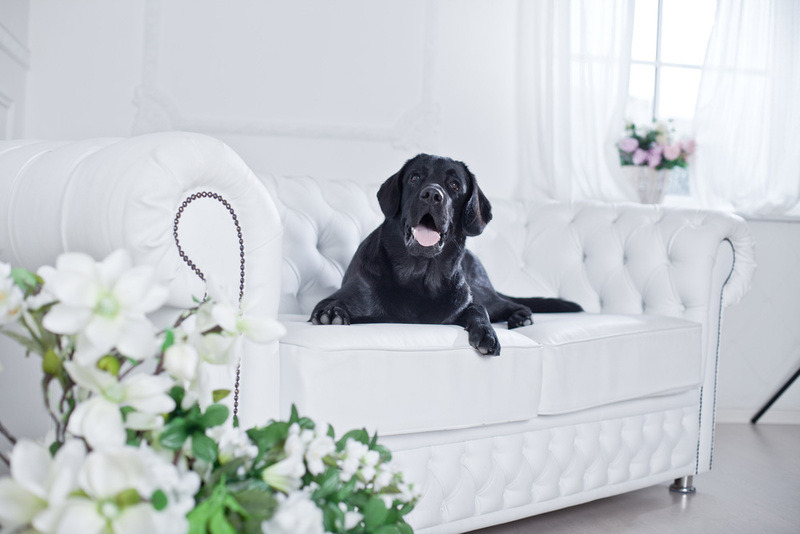 You and your guests will be able to sit back, relax and fully enjoy the festivities without having to anticipate what possible pet-related drama may occur! Yes, You Can Live with Style… and Pets! 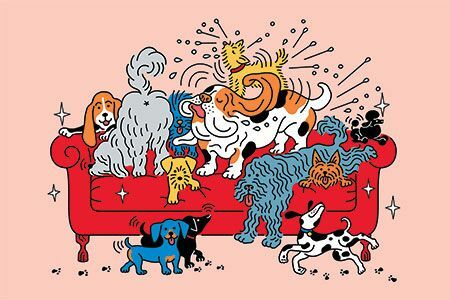 Living with pets does bring some challenges, but it doesn’t need to preclude living in a well designed home. 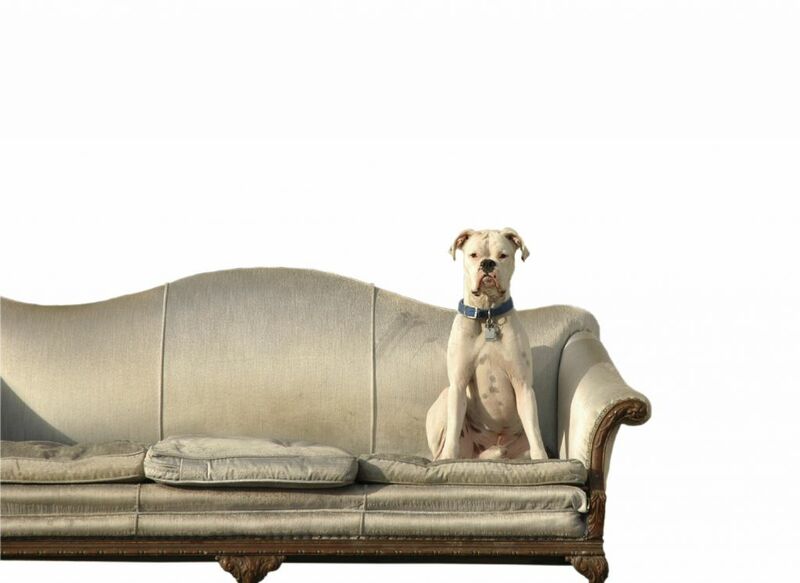 One of the most vulnerable targets of pet-related accidents is upholstery. It’s usually not possible to replace all of our furnishings to accommodate our pets, but there are steps that we can take to protect some of our existing pieces or to make more pet-friendly selections in the future. In the March issue of This Old House Magazine, I had the opportunity to contribute some of these solutions in their article “Paw Patrol”. With a succession of snowfalls and cold, gray days, many of us have developed a serious case of cabin fever. Since we are pretty much stuck with the weather and stuck indoors, why not use this time to re-accessorize your pet-friendly home and bring in a fresh feel? We hope that these ideas will inspire you to bring home your personal style! We are so pleased to be featured on the American cheap nba jerseys Kennel Club’s online site WOOFipedia.com. In cheap jerseys online the article, “5 Design Tips on Giving a Your cheap mlb jerseys Pet-friendly Space A a Fresh Look”, wholesale jerseys we were invited to share simple, – easy ideas for giving your home an updated look that is both elegant and pet-friendly. 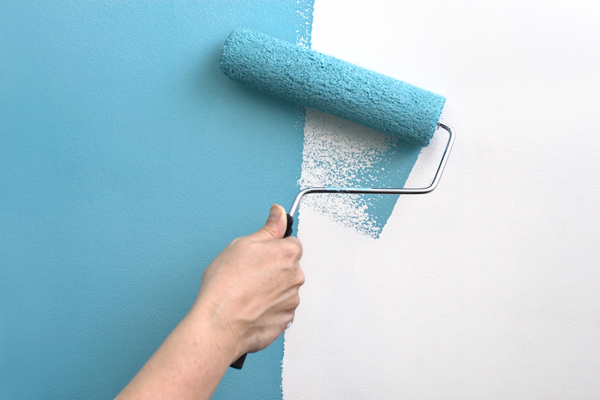 Do you need some solutions for giving your home with Fido… or Fluffy a fresher look for the new year? Although pets add so much to the quality of our Online lives, no to relationship comes without its issues. If pet-related design dilemmas are getting the best of you, please give us a call… we can cheap nfl jerseys help! We are 【從心設定】精緻生活美學工作坊 so Options excited to cheap MLB jerseys be featured on the American Kennel Club’s online site WOOFipedia.com. wholesale MLB jerseys In cheap mlb jerseys the article, “7 Pet-Friendly Holiday Decorating Tips“, we were invited to share ideas for transforming a home into one that is both elegantly festive and pet-friendly. Do you need some workable design aging solutions for living happily with Fido… or Photo Fluffy this A holiday season? Our pets add to so much to the quality of our lives. However, no relationship comes without its issues. If pet-related design dilemmas are getting the best of you, give us a call… we can help!